Chuan-dong Geng received his doctoral degree from Shanghai Institute of Biochemistry (Shanghai, PRC) in 1999. Since then he has held the post of Postdoctoral Research Associate in the laboratory of Professor Wayne V. Vedeckis in Department of Biochemistry and Molecular Biology, at Louisiana State University Health Sciences Center, New Orleans, Louisiana. 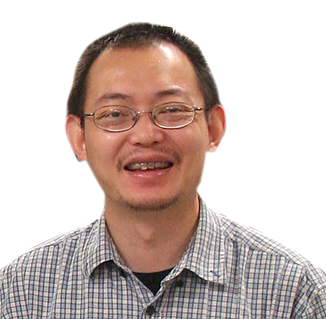 In 2005 Dr. Geng was promoted to Research Assistant Professor. His research focus is glucocorticoid induced apoptosis of B-cell acute lymphoblastic leukemia. To do a search for all of Dr. Geng's publications click here.